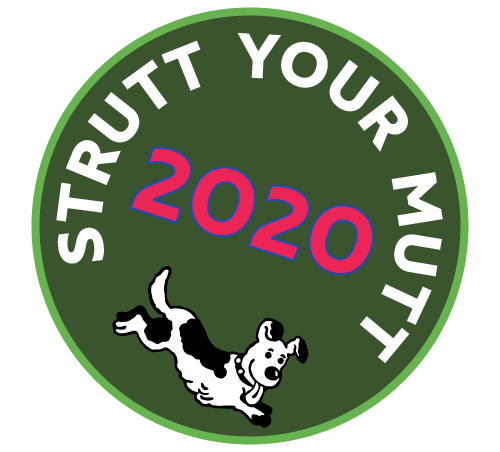 A collection of pictures from previous Strutt Your Mutt events. If you have any pictures you would like to share we would be delighted to have them on the site. You will need to register and / or log into the site so you can upload and manage your images.